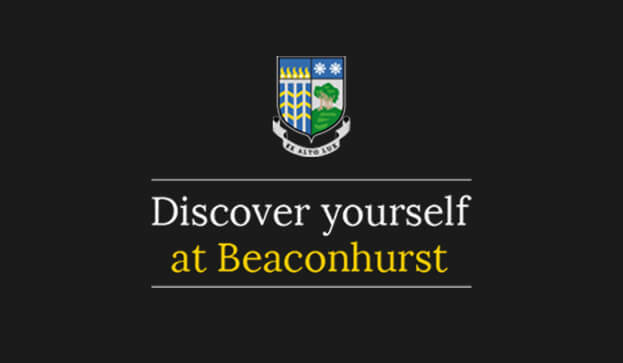 Presently, my role at Beaconhurst school is to deliver all junior classes and oversee junior program. Also develop players through individual work. At Arbroath tennis club I cover bulk of classes, run AEGON team matches and work with players individually. I also support the program at Dunblane tennis club throughout the week. Through completing my Tennis Scotland Apprenticeship I gained experience working within David Lloyd centre from (2013-2014) and National Tennis centre alongside Toby Smith and Mark Walker to assist in the development of national/International level juniors. Have co- run multiple international camps in Beijing, China. 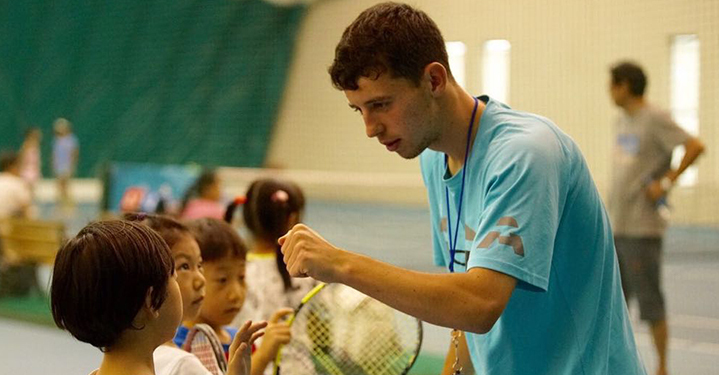 Mentored PE students to teach starter tennis into Primary+ Secondary schools. 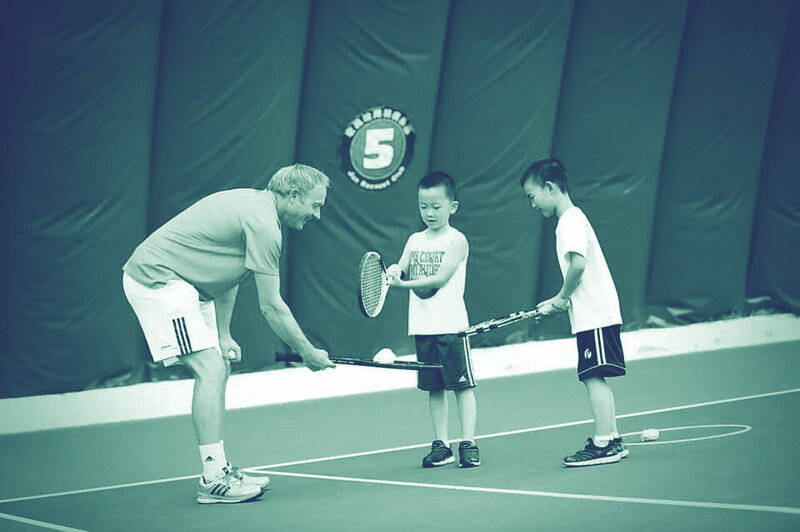 My coaching has benefitted from world class coaches such as Mark Walker, Toby Smith, Leon Smith, Judy Murray and Bob Brett. 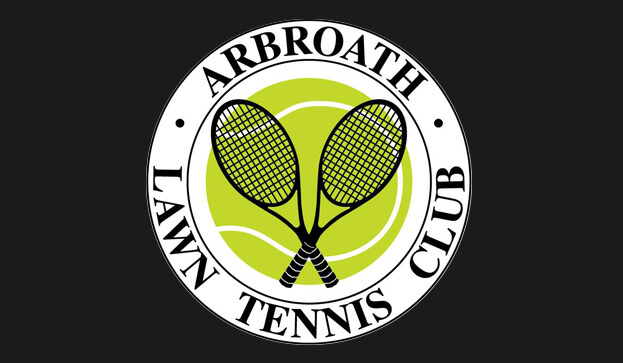 At Arbroath tennis club I cover bulk of classes, run AEGON team matches and work with players individually. I also support the program at Dunblane tennis club throughout the week.